It is sad that stories like this ever happen. The Orange County government is keeping 69 vintage vehicles from the grounds of a man that recently died. He was in the plumbing business. Apparently he they found a copy of his will and not an original. Consequently the government feels they have the right to dispose of his assets for their own benefit. Is it any wonder that people loathe and despise politicians. 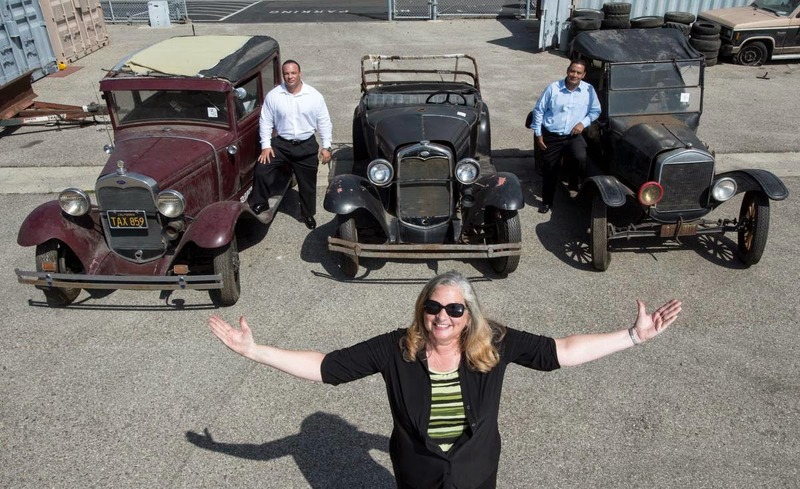 SANTA ANA, Calif. — A Southern California man who died without an original will or legally recognized next of kin has left behind a unique estate — 69 vintage cars that will soon be auctioned off by Orange County. Gerald Willits died last year at age 76 in Buena Park, California. Little is known about him, though the Orange County Register reports (http://bit.ly/1EDzJeE ) he likely worked in the plumbing business. Some of his trucks had advertisements printed on the sides. Willits has a daughter in another state, but under California law, an original will is needed to transfer assets to a rightful heir. Orange County official Elizabeth Henderson says Willits only kept a copy. A county investigator visited Willits' half-acre property and found the stockpile of vehicles, including Ford Model Ts and Volkswagen buses.